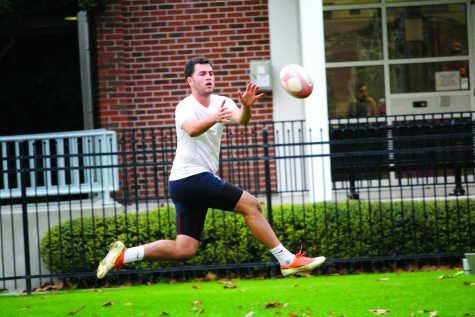 Finance senior Alex Weed moves the ball during rugby practice in the residential quad on Aug. 31. 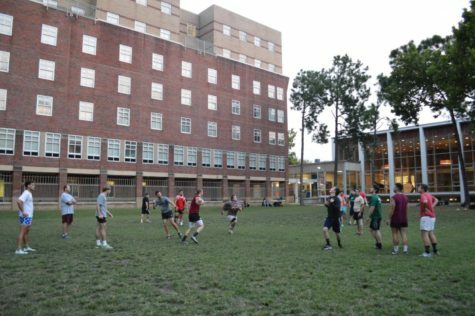 The team practices weekdays at 6 p.m. 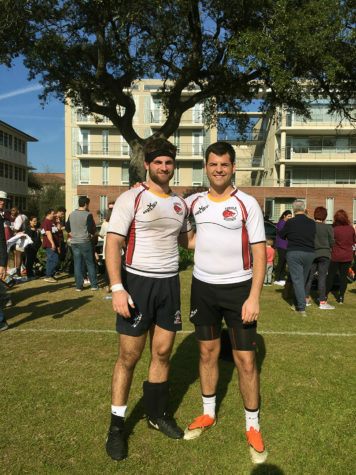 In his seven-year rugby career, finance senior and Loyola rugby captain Alex Weed has sustained many injuries, but none have kept him from playing his favorite sport. His most recent trauma came in the form of an orbital floor fracture. According to Coach Sam Brock, the fracture happened in August during a game against Louisiana State University. In the process of making a low tackle, Weed was stiff-armed by an opponent. “It was basically an open handed punch to his right cheek,” Brock said. Marketing sophomore and teammate Victor Miles said that he and the team were not initially aware of the full extent of Weed’s injury. “We didn’t think it was anything serious at first, but then he went to the ER a few days later and said he had an eye fracture,” Miles said. 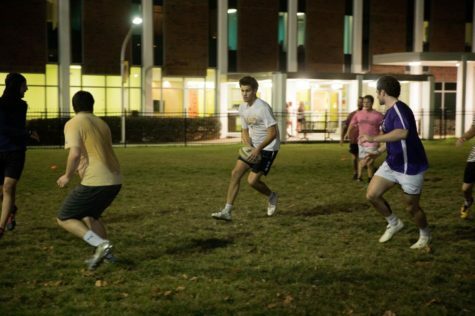 Weed started playing rugby for the Druids, a now defunct club composed of players from St. Louis-area high schools. 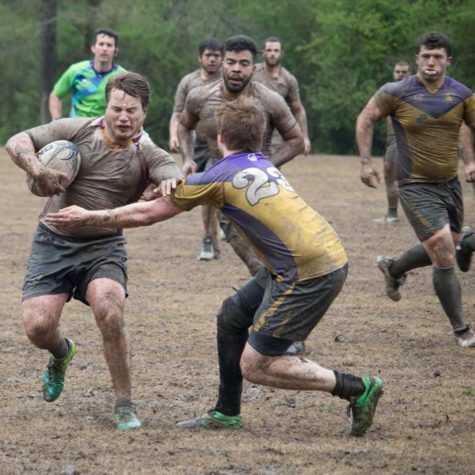 It was with the Druids that Weed sustained his first major rugby-related injury. He split open his eye after a rough tackle. 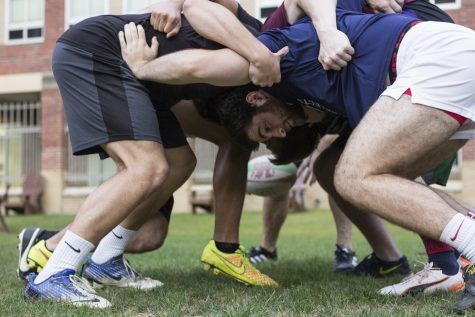 After joining Loyola’s rugby team, the injuries kept coming. 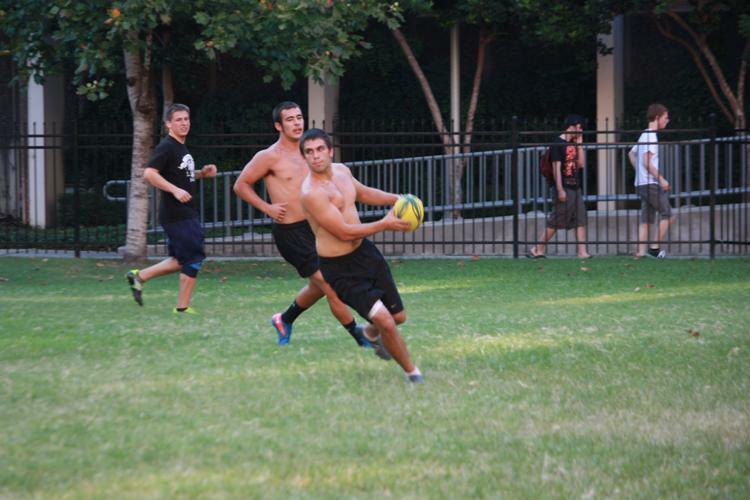 During a team practice, Weed was the only man on defense. While instructing the team on how to tackle properly, he was picked up and dropped by another teammate. The impact caused the ball to force his thumb’s top ligament to the left. According to Weed, he didn’t feel any initial pain. 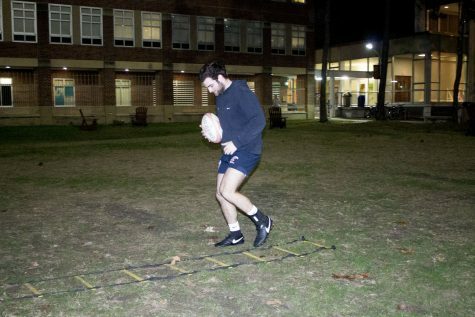 Through all of his injuries, Weed has never given up on rugby. Weed said his worst injury was a sprained ankle, which happened during a practice drill after being struck by an inexperienced player. 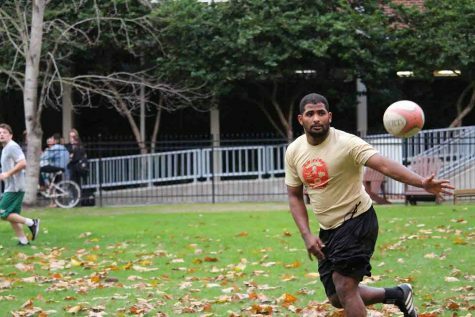 According to Weed, the majority of rugby related injuries stems from inexperience on the player’s part or one of his teammates.